You don't need Iceman to chill your drinks for you any more! 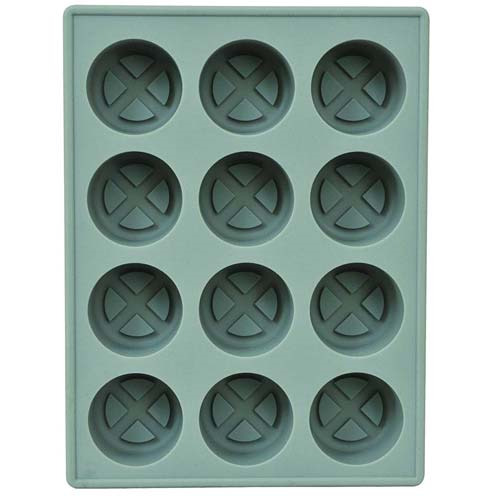 This silicone tray featuring the famous X-Men "X" Logo is great for ice, gelatin and even chocolate, so you can cast up some refreshments for your next baseball game or extinction-level event! Comes packaged in full-color box. Ice tray measures about 6-inches long x 4 1/2-inches wide. Ages 8 and up.